Absolutely John…as long as you include a link back to this site (or my Facebook page)…share away! “I wish I could tell everyone about this sandwich.” Oh, my God, that was so funny. 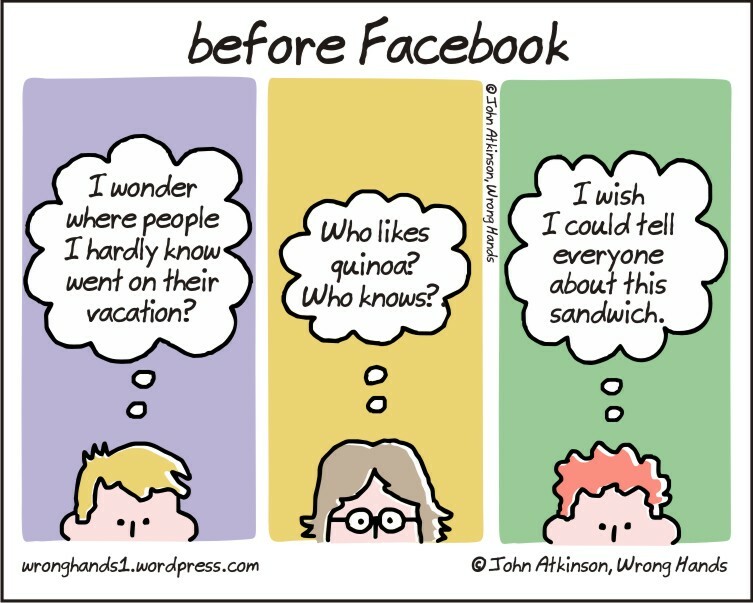 a subject we all wanted to discuss……..sandwiches. really clever and funny thank you . One on the best yet! This absolutely made me laugh…out loud. It’s so funny, because it is true. You hit the nail on the head with our obsession with facebook. All I can say is I’m guilty too! LOL! Thank you Mark Zuckerberg for letting me share about my lunch!